With the release version of OS X 10.10, createinstallmedia finally works. You can follow the same procedure as when creating the USB installer for OS X 10.9 – just update the Terminal command to reflect the downloaded Yosemite Installer. If you prefer the GUI approach, have a look at DiskMaker X. I won’t cover DiskMaker X here. Download the Yosemite Installer for the App Store. It launches after the download is finished, but just quit the installer. Type in your administrative password. Wait 15-20 minutes for the process to finish. You can now boot from the newly created USB installer holding down the option-key during startup. If you have lots of non-Apple files in /usr, the Yosemite upgrade might take may hours. Use this tip from Jim Lindley on moving the content in /usr/local before upgrading. In OS X 10.9 Mavericks, Apple introduced a new way of creating a USB installer with the createinstallmedia executable. The executable is present also in OS X 10.10 Yosemite Developer Preview, but there seems to be a bug which prevents the process to carry through. In the meantime you can create a Yosemite boot stick much in the same way as early Maverics builds worked. Mount the InstallESD.dmg image that’s under the installer /Contents/SharedSupport. $ open "/Volumes/OS X Install ESD/BaseSystem.dmg"
Using Disk Utility, Restore the “OS X Base System” volume to your USB stick. Copy the “Packages” folder from “OS X Install ESD” to the System/Installation folder on your USB stick. $ cp "/Volumes/OS X Install ESD/BaseSystem. 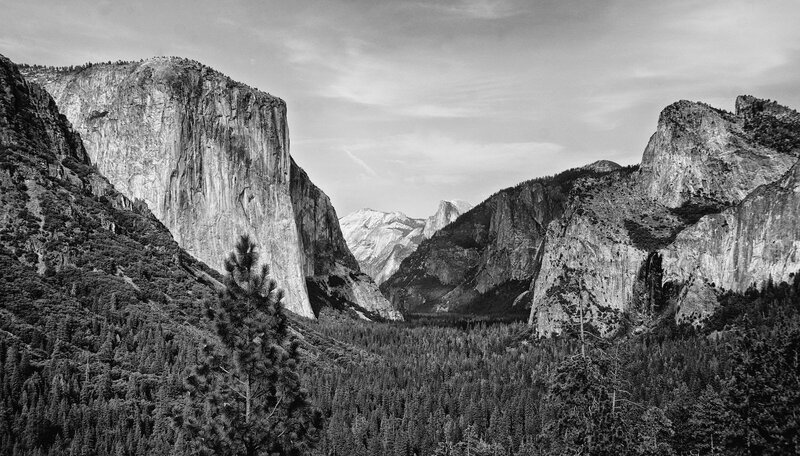 * /Volumes/yosemiteDP1"
Unmount the stick, boot away. Update II 2014-07-08: The new installer downloaded from App Store is still DP1, so I can’t verify the statement in Update I. 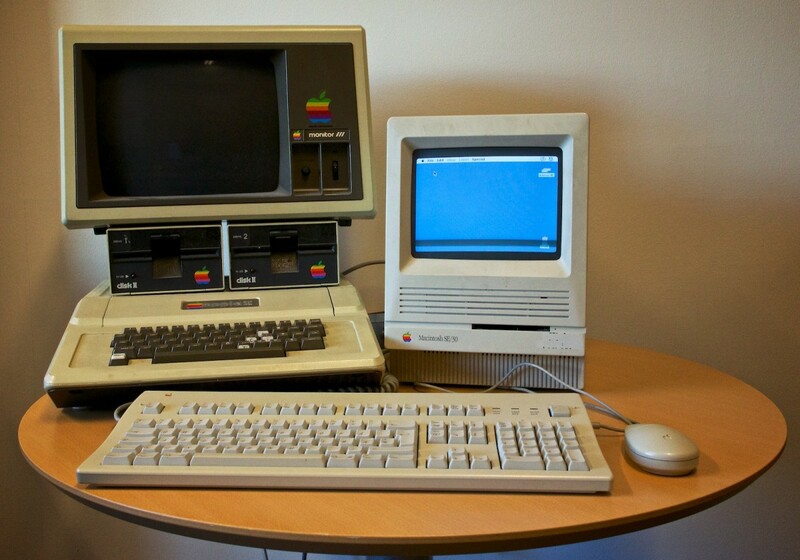 Today marks the 30th anniversary for the Macintosh. Happy Birthday, Mac! I didn’t become a Mac-user until 1990, but I’ve owned and used most of the models. Looking through MacTracker, I think the Macintosh 512K and Macintosh XL (the renamed Lisa) are the only models I’ve never put my hands on. The first Apple my family got wasn’t a Macintosh, but a 1978 model Apple II. It came with a whopping 48KB of RAM, which we later upgraded to 64KB. I had a lot of fun with this computer, PEEK’ing and POKE’ing the registers. Naturally, Space Invaders was the most used game. I was a bit slow adapting the Mac. Reading MacWorld/MacUser and pestering the sales people of the local computer store for almost a year, I convinced myself to buy the fabulous SE/30 in 1990. The SE/30 had 8 RAM-slots divided into two “banks”. Each bank had to be filled with the same type of RAM. If you bought the SE/30 with 1MB of memory, you would get four 256KB RAM modules filling up one of banks. When you later wanted to upgrade to 8MB of memory, you had to buy eight 1MB RAM modules, and throw away the original 256KB modules. With this in mind, I bought mine with 4MB (4 x 1MB) of memory. Price? Just a bit more than you would have to pay for a base model of the new Mac Pro. The SE/30 ROM’s weren’t 32-bit clean, so you couldn’t access more than 8MB of memory. Thankfully, Connectix (remember them?) came out with Mode32 which enabled 32-bit computing. My SE/30 eventually ended up with 20MB of memory. In addition to the RAM-upgrade, I bought myself a 200MB Seagate hard drive to replace the stock 40MB one. I also got a graphics card for connecting an external 13” Apple Color Monitor. Add in a modem for BBS and Internet access. This was one heck of a work horse. So thank you, Apple. I look forward to see what kind of Mac I’ll be using in 2044. This was written for the Mavericks GM-version. Unless Apple changes things, it should be valid for the final version. OK, so you want to create a USB-drive to install OS X 10.9 “Mavericks”. In previous versions of OS X, you could create an USB-installer by restoring the InstallESD.dmg found in the OS-package downloaded from the Mac App Store (MAS). This is no longer an option. In Developer Preview 4, Apple introduced a createinstallmedia executable. You’l find it inside the downloaded OS X Mavericks in /Contents/Resources/createinstallmedia. We’ll use this to create a USB installer. 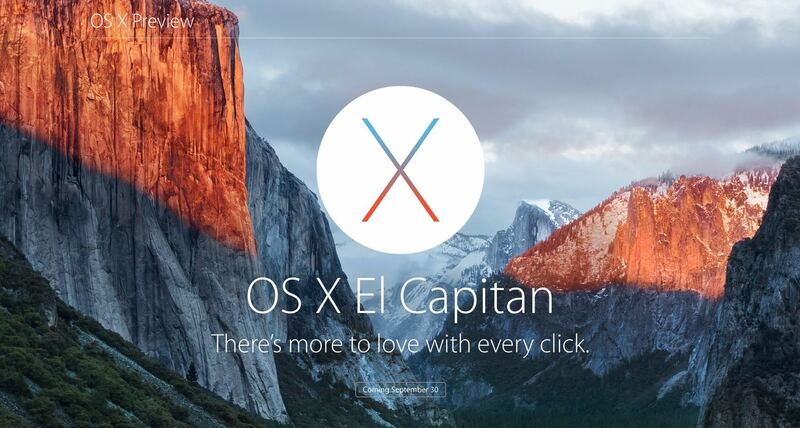 After you download OSX Mavericks from MAS, the installer will launch. Just quit to halt the installation process. This will retain OS X Mavericks.app in your applications folder. Now ready the media you want to use for the installer. You’ll need at least 8GB, but you can of course use larger media. Format the media as Mac OS X Extended (Journaled) with GUID partition mapping. Name it Untitled1. The command must be run as admin, so type in your admin-password. Now wait 15-20 minutes for the process to finish. Restart and hold down the option-key to boot from the newly created USB installer.